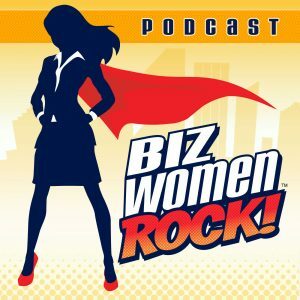 The Biz Women Rock podcast was created for purpose-driven business women who want to accelerate their companies and achieve BIG RESULTS! 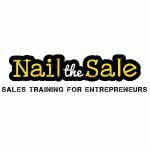 The weekly show provides deep dive case studies, targeted how-to education on business growth topics, live coaching calls with Katie and intimate interviews with women who share the ups and downs of their own business journeys! 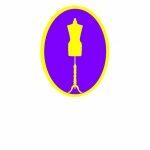 Our goal is to give you insights and clarity into your own business so you can get into focused ACTION!